It's normal to feel drawn to people you share something with — whether that's a name, or a birthday, or a common background. But did you know that women named Georgia also gravitate toward the state of Georgia? And Virginias are slightly more likely to move to Virginia? Or that people with the last name Carpenter are actually more likely to be carpenters? 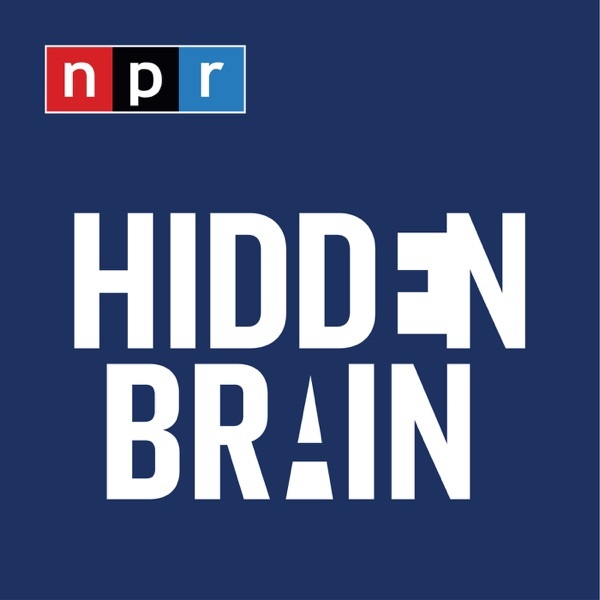 This week on Hidden Brain, we talk about all the subtle ways we prefer things that have something to do with us, and why that means, for example, we prefer that IKEA furniture we built ourselves. This phenomenon — which we're calling the Narcissus Effect — can have much bigger implications than we might at first think.